and the length of your bankruptcy. If your net income is below the surplus income thresholds set by the government, and if this is your first bankruptcy and there are no objections to your discharge, you will be discharged from bankruptcy in nine months. 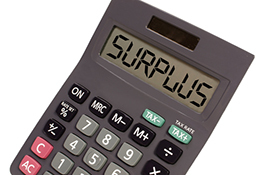 However, how long you will be bankrupt changes if your average income is above the surplus income limit. A personal bankruptcy will be extended for an additional twelve months, and you will be required to pay a portion of that income each month during your bankruptcy. Prior to filing bankruptcy in Canada you and your bankruptcy trustee will meet and do an estimate of your expected income during your bankruptcy. 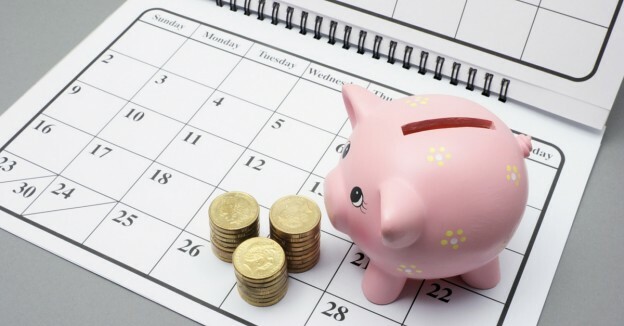 Your trustee will ask you when you get paid so they can factor in your extra pay months, since if you are paid bi-weekly there are two months each year where you receive three paycheques. They will also ask if you are expecting any bonuses or raises. Based on that they will calculate your average expected income, and determine your required monthly payment. Each month you will provide your trustee with proof of your income, such as your paystubs, and based on your actual income your trustee may request that you change the amount of your payment. What if Your Income Changes? If your income changes during your bankruptcy, your monthly payment may change, so it is important to accurately predict your income during the bankruptcy period. If you expect your income to decrease, perhaps as you move into the slow season at work, it would be prudent to make higher payments during the first few months of your bankruptcy so you can reduce your payments when your income decreases. If you expect your income to increase, the more you can pay at the start of the bankruptcy the better, so you are not faced with large “catch up” payments at the end. What if I Expect a Bonus or Increase in my Income? If you expect a large increase in your income, you would be wise to consider ways to avoid bankruptcy. If you expect a big bonus, perhaps you will have enough money to get back on track and pay your debts in full, so bankruptcy may not be necessary. 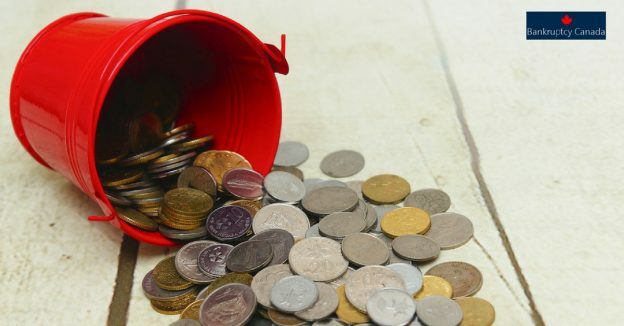 If the bonus or pay raise you expect won’t be enough to fully deal with your debts, but you don’t want to get hit with extra surplus income payments and a one year extension of your bankruptcy, a consumer proposal may be a better option. In a consumer proposal you go to your creditors and work out a deal based on what you can afford now. 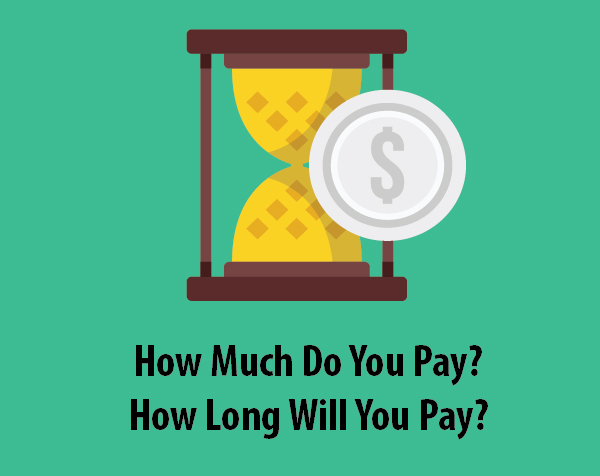 If your income increases, you are not required to pay extra, but if you do you can pay off your consumer proposal faster, and be out of debt sooner. Another thing to know, if you situation changes during your bankruptcy and your income increases significantly pushing you over the surplus income threshold, you can file a consumer proposal while you are bankrupt. My advice: make as accurate an estimate of your future income as possible, and based on those numbers decide which option is best for you and your family.